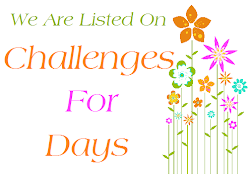 We have made few changes in our current challenge. 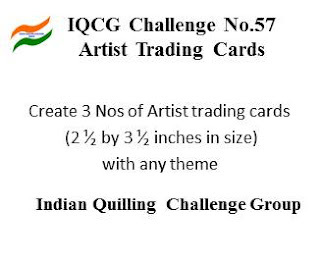 Introducing additional challenge at our Facebook group too. 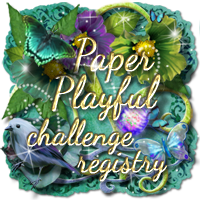 Now onto our Winner and Top 3 of our July month Challenge..
We love to visit your blog to see all your wonderful creations. 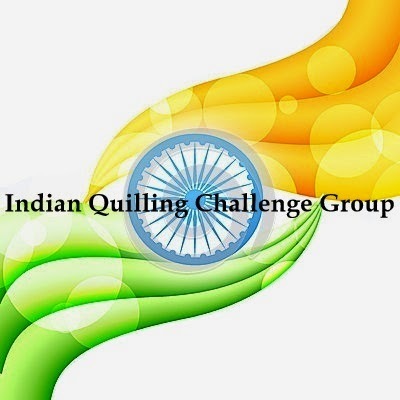 Hi, is the challenge open for Indians, those staying outside the country? Hi Shylaa, when is the last day to submit?